Hurry! 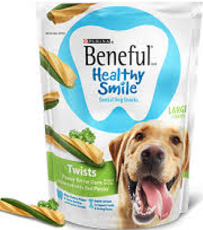 Right now you can get a FREE Beneful Healthy Smiles Dental Dog Snack Sample! All you have to do is upload a picture of your furry friend, add some cute holiday decorations and share it. It's just that simple!